all the hard working people involved on our Show Committee. 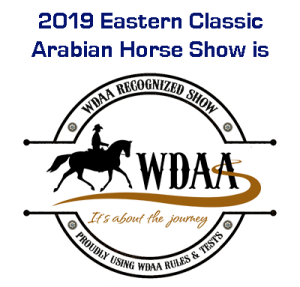 Eastern Classic will be held at the Showplex for the next 3years. details. Check location and time in the newsletter.